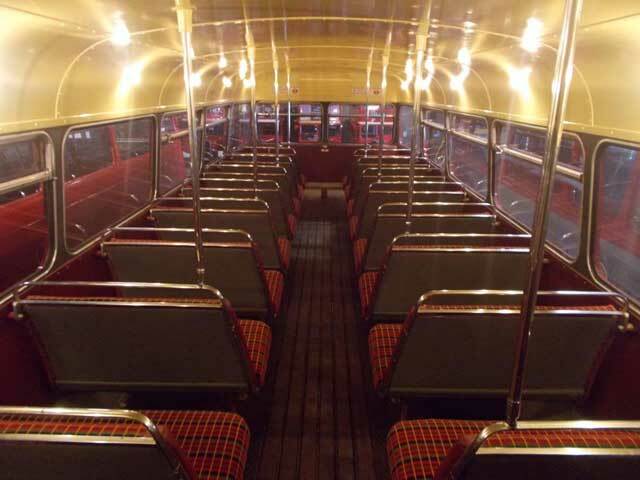 One of London’s icons just the way you remember them! 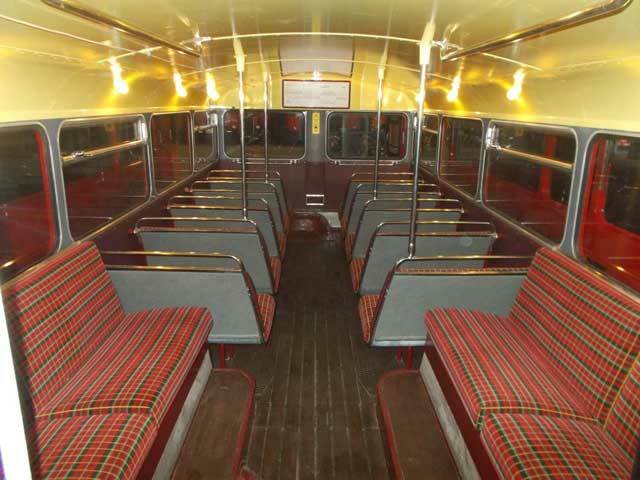 This vehicle gave sterling service in London for 23 years before it was sold to the USA ending up in Missouri. 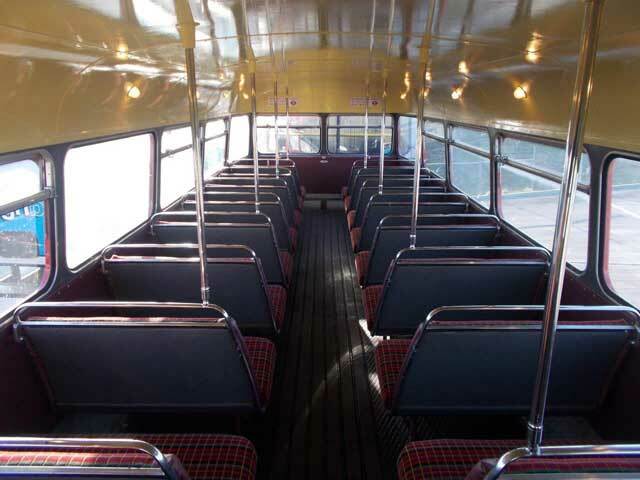 Here it languished for the next 28 years before it was saved from scrap and got running again by Ensignbus in the USA and then repatriated immediately after. 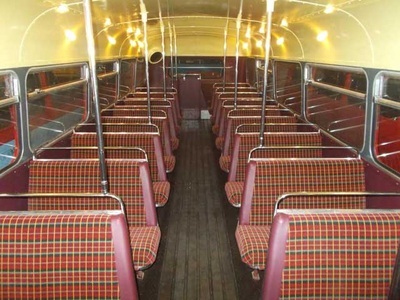 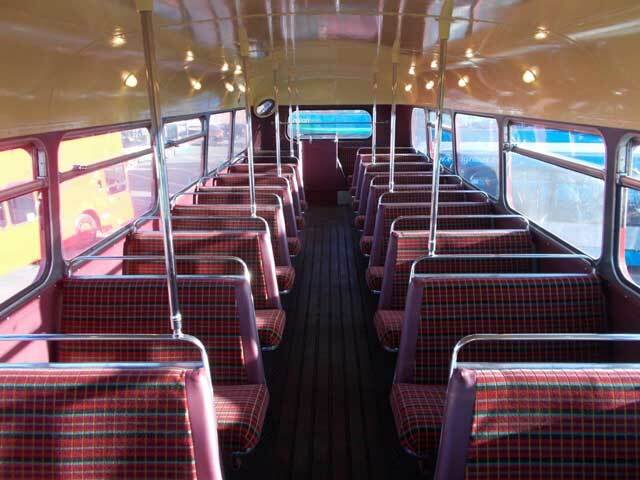 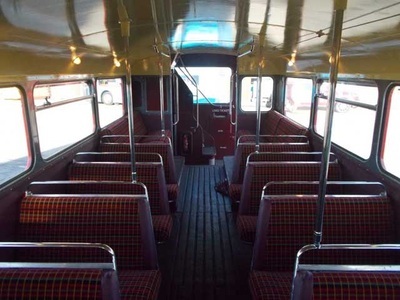 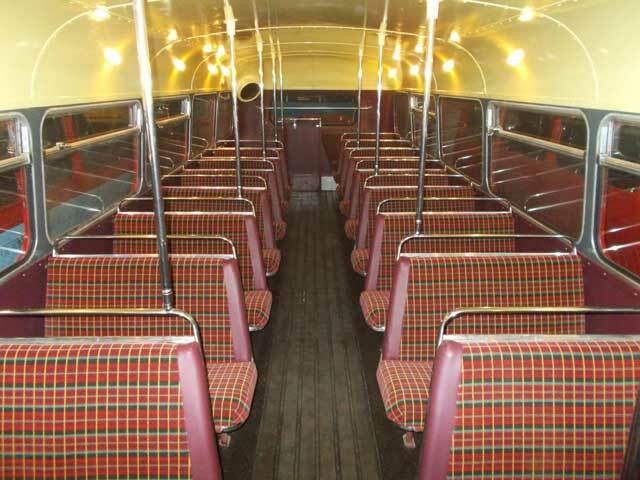 A loving restoration was then carried out over the next 18 months that saw the bus return to its former glory. 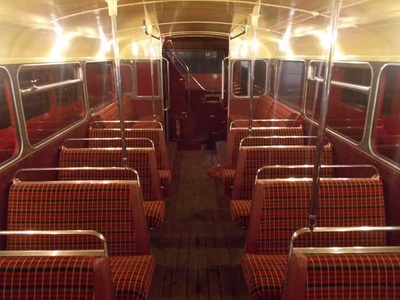 Now with original trim, colours, lighting and even engine for the sounds of the past, this bus is sure to evoke memories of London from a different age. 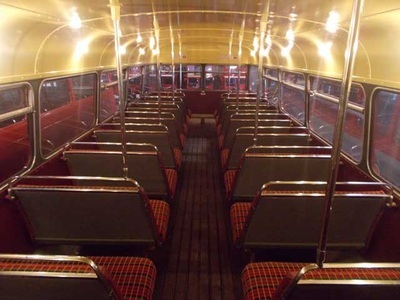 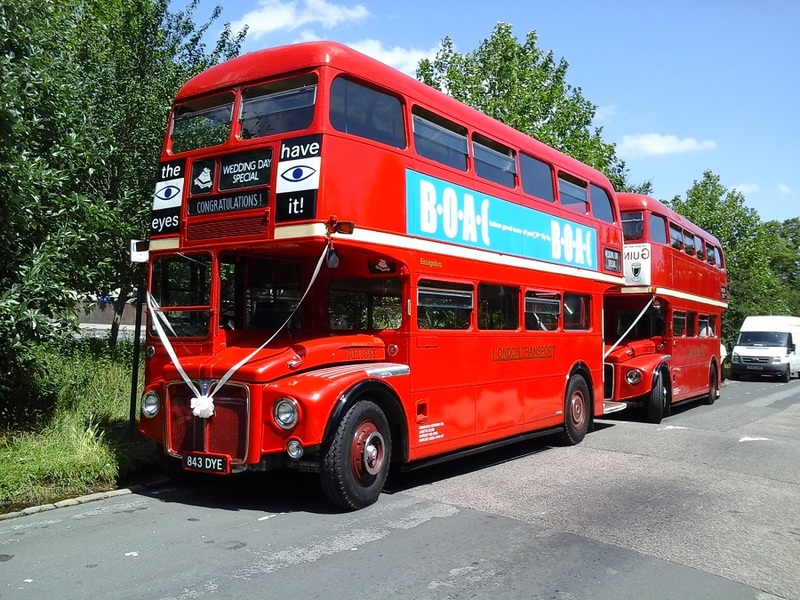 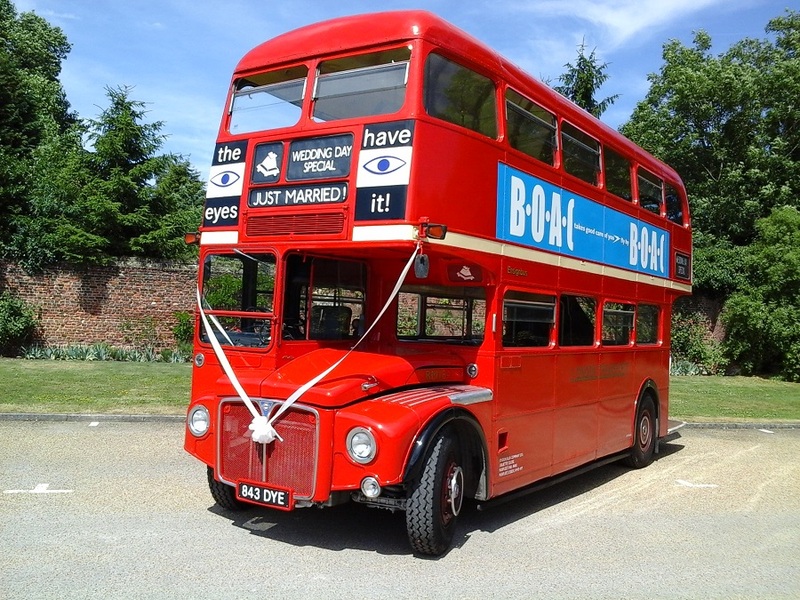 Retaining its original open platform area and with a friendly conductor to greet you and your guests, this vehicle is sure to be a talking point and provoke memories from anyone who used to travel on Routemasters. 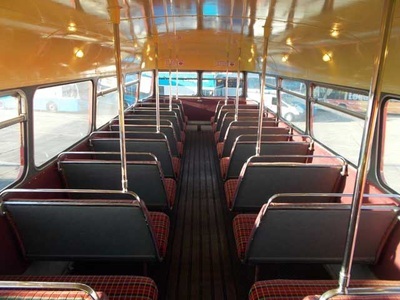 RM1843 was built and delivered with the Leyland engine which was instantly recognisable from its distinctive sound. It first went into service in March 1963 at Tottenham Garage where it was a regular on the routes 41, and 123 amongst others. 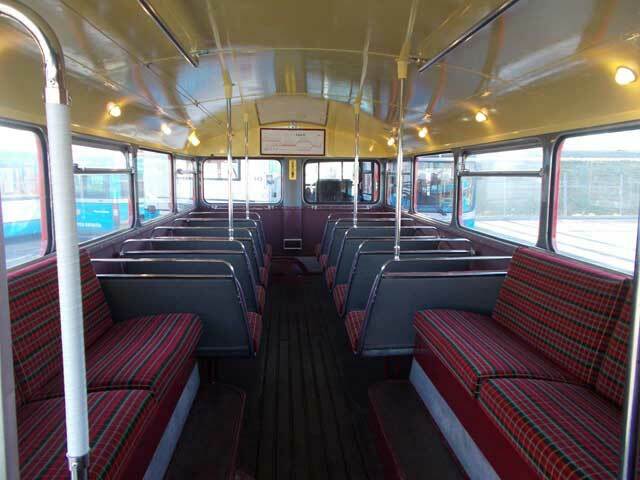 In October 1965 it transferred to the east and moved to Walthamstow Garage, before the following year having a brief stint at Mortlake. 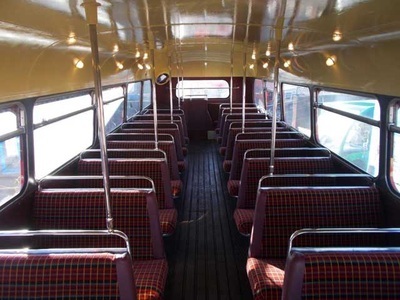 It then went to Stamford Hill garage before heading south of the river to New Cross and Croydon before heading to Battersea and from there returning to the central works for London Transport at Aldenham for its first overhaul. 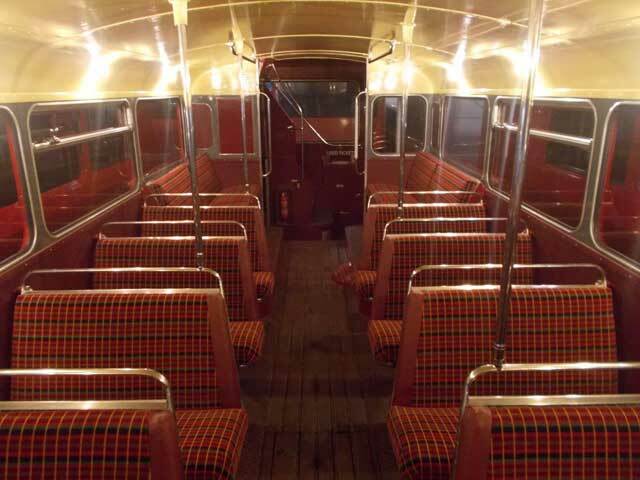 Having gone through overhaul it next headed to Abbey Wood before returning south of the river and going back to New Cross Garage where it stayed until August 1976 when it went for second overhaul and was then returned to service at Willesden Garage. Only a month later was its next move, this time to Holloway where it stayed until its third and final overhaul which took place in December 1981. 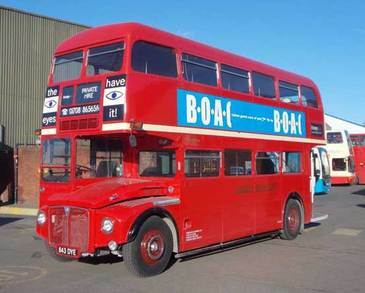 It left for Bow which would be its last operational garage and is where it would work until withdrawal in July 1984. It was sold by London Transport to William Jewel College, Liberty Missouri and left the UK in December 1985. 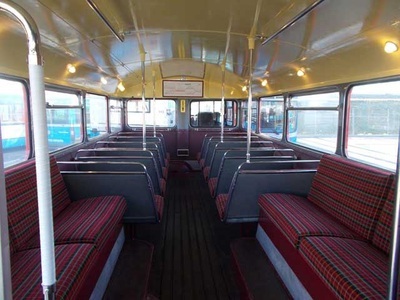 It changed owners care off the college many years later and ended up in shopping mall car park in Harisonville, Missouri registered D9251-H. 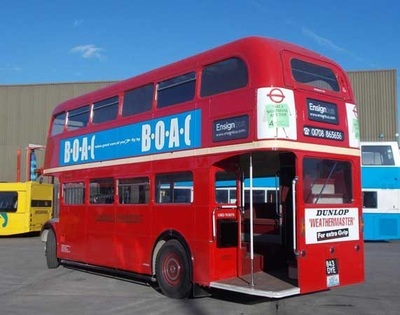 Faced with the threat of scrap with the parking lot being cleared the bus was acquired by Ensignbus in December 2012 and eventually arrived at Southampton on February 7, 2013 and back to Purfleet a few days later. 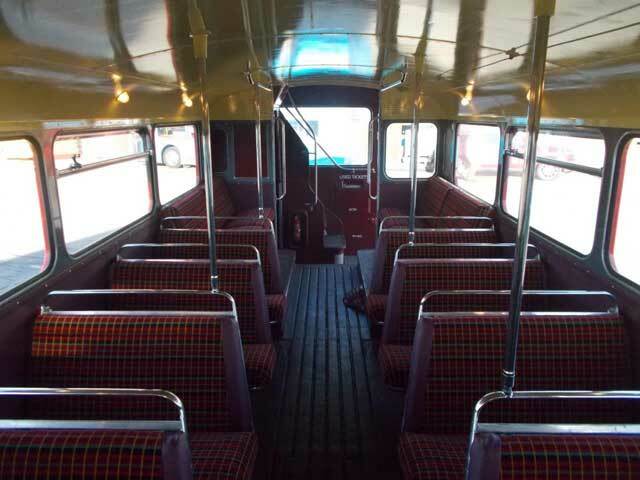 Following an 18 month restoration it debuted back in service on the annual Ensignbus December running day in 2014.